I’m sure everyone has heard of a dog cry at least once in their life, but have you ever heard cries of pups so loud and distressing it breaks your heart? That’s exactly what I felt when I came across a rescue story involving three puppies. No matter how small they were, their cries were loud enough to catch for attention – that’s how desperate they are for help. No one knows how they found their way into the situation they are currently in, where their mommy was if they have owners or not, and how many hours or days have they been in that terrible situation. It’s a good thing they did not stop crying up until someone heard their whines. A good Samaritan heard the loud cries of what seem to be dogs asking for help. 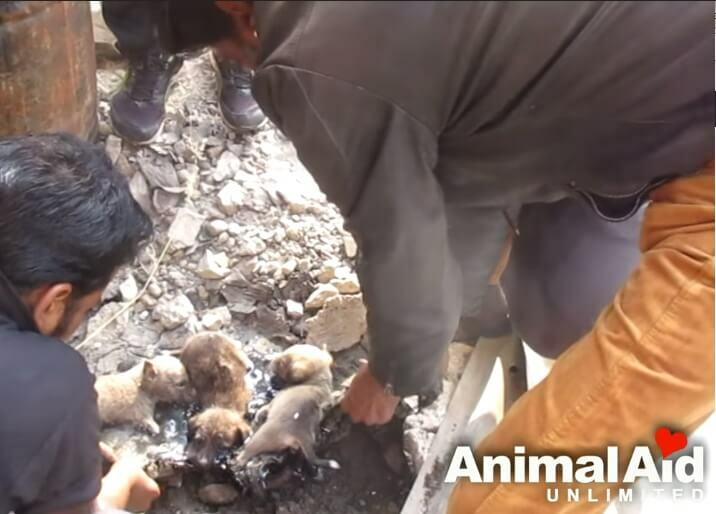 When he came to investigate, he found three poor puppies were trapped in a pool of tar. One way or another, they found their way near drums of tar that leaked into the ground They cannot move, stand or even wiggle their way out of the black sticky substance. They have been for who knows how long, and could starving and dehydrated by now. Another problem is that the mother dog is nowhere in sight. When rescuers came to help, the desperate cries of the puppies can be clearly heard, and they knew right then and there they needed to help. 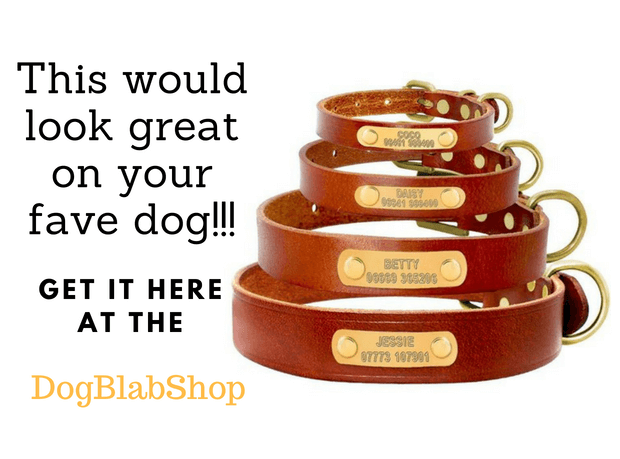 They have to act fast so as not to prolong the agony of the puppies. However, they knew they now face a difficult task, just by looking at the scene before them. They were stuck so bad and the cries were so distressing anyone who heard them will be broken hearted. A young man tried to calm the puppies down by petting them, then he tried to pick up one puppy, but failed to do so. 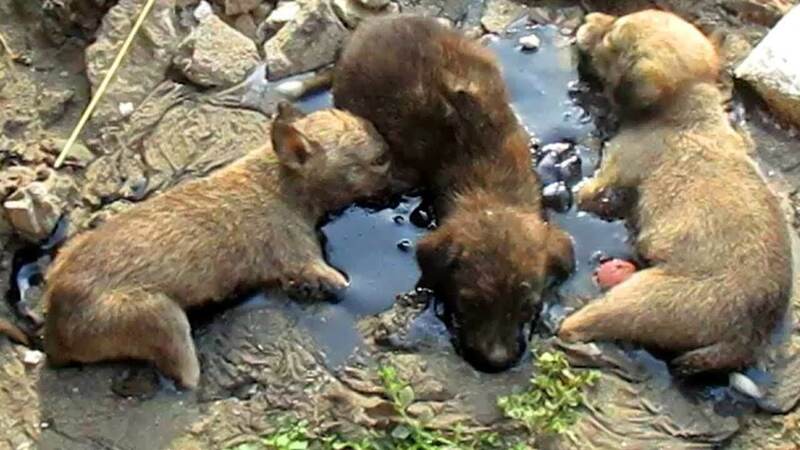 They are trapped in the solidified tar so bad, even a man can’t move the puppy out of their misery without hurting them! WOW! Hilarious The Little Girls Was Playing And Then Came Labrador…Funny!